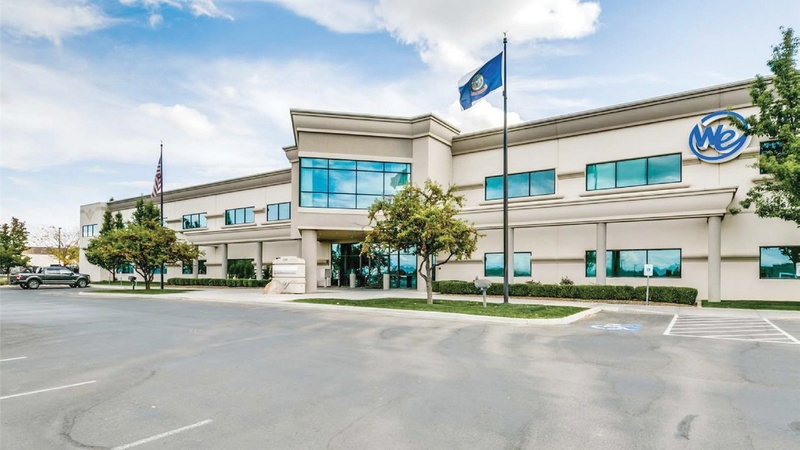 EAGLE, ID — August 9, 2017 – Alturas Capital has acquired 1550 Tech Lane in Meridian, Idaho. 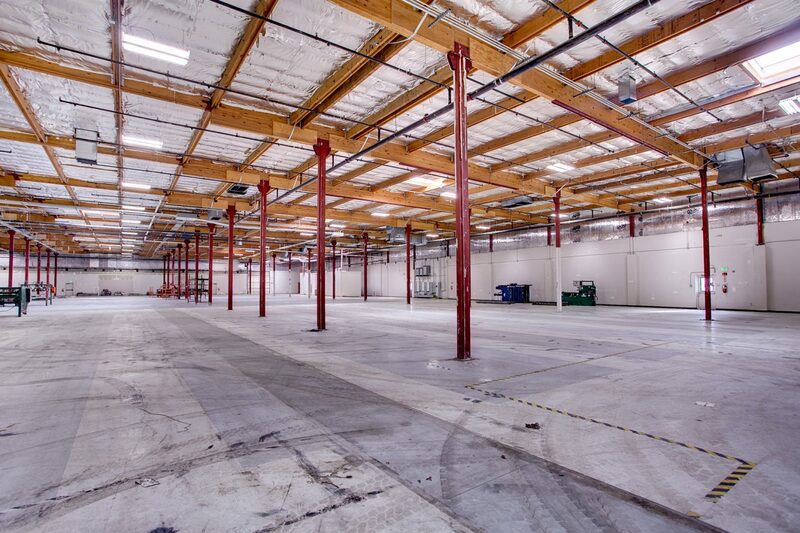 The 105,000 square foot multi-use industrial building is a.. 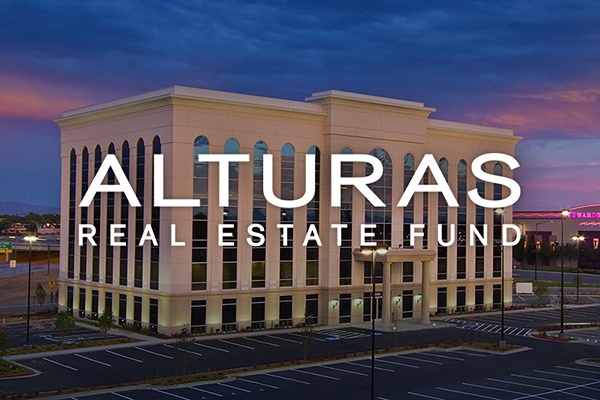 The Alturas Real Estate Fund (the “Fund”) has crossed a key threshold as it reaches two years since its inception. 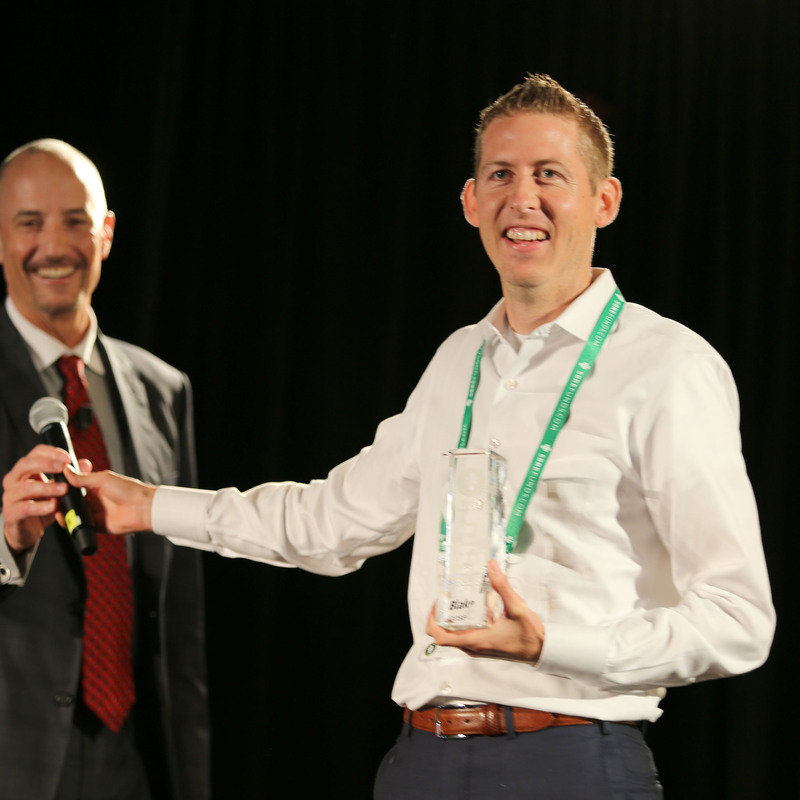 Alturas Capital launched the fund..
Alturas Capital’s Managing Partner Blake Hansen has been named the SBRE Emerging Fund Manager of the Year. 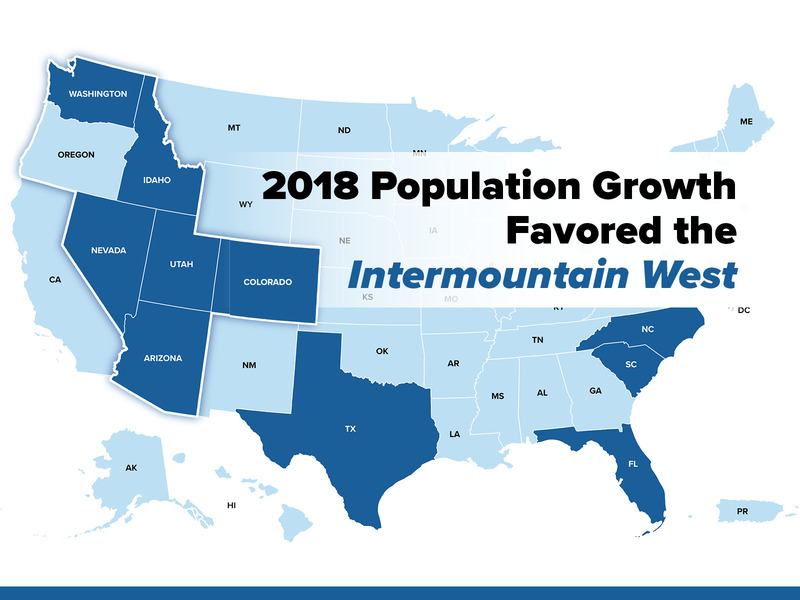 The award was given at Fairway America’s..
BOISE, Idaho (April 19, 2016) — One of the largest real estate transactions to take place in Idaho in 2016 will transform a vacant industrial building..
Commercial real estate company Colliers has featured Alturas Capital in their “Ring the Bell” showcase.